The book she wrote is currently on Brene Brown’s night stand, she has over 6 million downloads on her Podcast - Being Boss, and she just got back from running what looked like one the most epic retreats in New Orleans for smart, creative entrepreneurs. 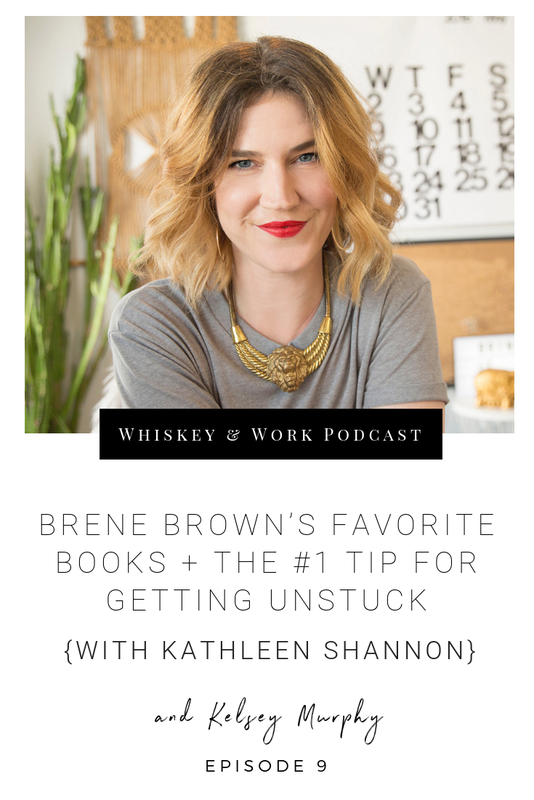 She had me on her podcast to talk about whiskey and my thoughts on passion in the bedroom and now she is returning the favor with a ton of nuggets of wisdom. Kathleen Shannon is our latest and greatest guest on the show. She’s honest, open, and REAL. Contrary to some, Kathleen loved her 9-5! She was working with amazing clients, winning huge awards for her advertising accomplishments, and working with her sister. But she was also enjoying blogging & side graphic design projects. This was when it CLICKED. Her side hustles picked up momentum in popularity, people loved following her “adulting” blog, and freelancing seemed more her style. So her, and her sister started their own branding agency. It is an internal reality you have to reach when you quit a job to move onto the next. Your decision may not be 100% clear because the certainty of making big decisions when you’re doing something brave or listening to your gut, it isn’t always 100%. You want to leave on good terms, knowing that if they need you, they will come begging you back. If you have dreams of working for yourself one day, this is a step toward that clarity and possibility. If you’re not in your dream job but feel stuck, this is normal and way more manageable than it may seem right now! Have you been neglecting these? 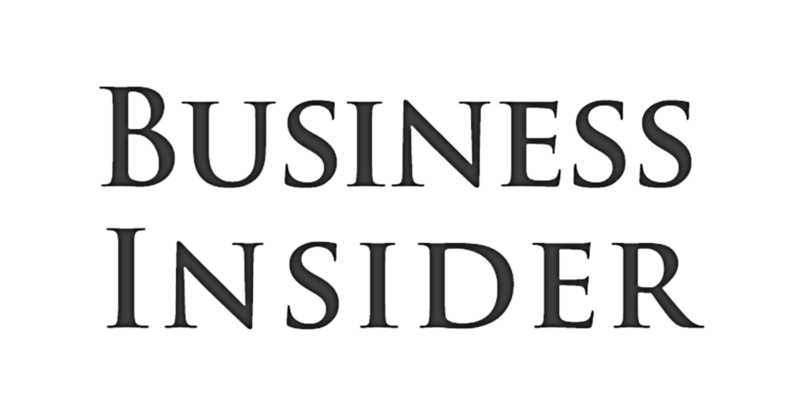 If you want your work to be more fun… then YOU need to be the one that makes work more fun. Challenge: Put FUN on your calendar. When you do things that are fun and joyful you are a better person - you are happier, more joyful, kinder, and have more patience. It only takes accomplishing one little thing, commiting to that time block, trusting, building momentum to accomplish larger things in life. The #1 way to get UNSTUCK. Find your values and set your intentions around them. These intentions may be: more joy, authenticity, creative expression, freedom, flexibility. Bring these intentions to your whole life. Look at the themes of your life that are reoccuring to find your potential values. This is an evolving experience. Set a goal to seek each value on a timeline. For one season, seek one true value and set your intentions around it. Then see how you evolve in this experience. Kathleen’s VALUES worksheet that you NEED. The episode of Kathleen’s Being Boss podcast that I was featured on!